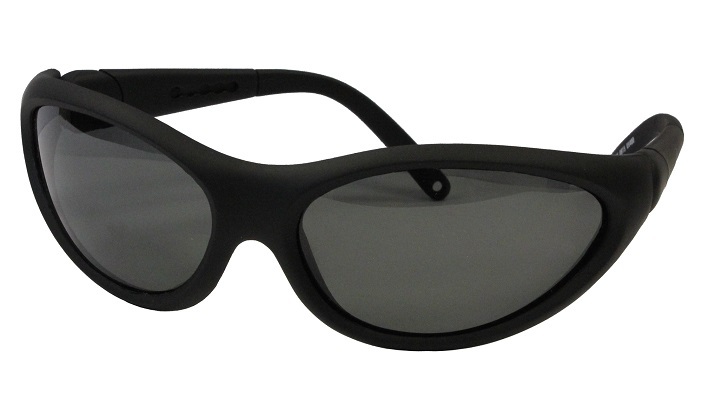 These eye shields are available in two tint shades of UV lenses – 21 per cent grey (suited for glaucoma) and 26 per cent amber (suited for macular degeneration). All shades act to reduce the amount of ultraviolet light that enters the eyes. These wraparound eye shields curve around the eye and have adjustable arms for all-round comfortable protection. To find out more or to buy the wraparound eye shields today, shop online.